he Associate offers two main compartments that can be closed by a zipper and there is a compartment to storage your laptop. Who says laptop bags are always dull and boring? 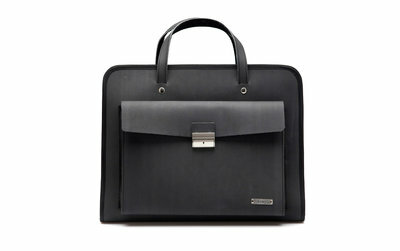 Carry your laptop in style. The Associate offers two main compartments that can be closed by a zipper and there is a compartment to storage your laptop. There is also ample room for your pens, notebook and keys. Shoulder strap included.